BAM was originally handed the pre-construction services job in 2015 to fit-out a new home for The Department for Education. But both sides were unable to agree a main construction deal and the project stalled. 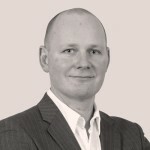 Now Willmott Dixon has stepped-in via Scape Group’s National Major Works framework. The Department for Education Commercial Director and EFSA Director of Capital, Mike Green, said “The Old Admiralty Building is important for Government as a large and strategically placed freehold. Mike Hart, chief operating officer for Willmott Dixon Interiors, said, “We are excited about being tasked with such an important contract and we’ll work to ensure the refurbishment is complete so that the DfE can move into their new home in autumn 2018. 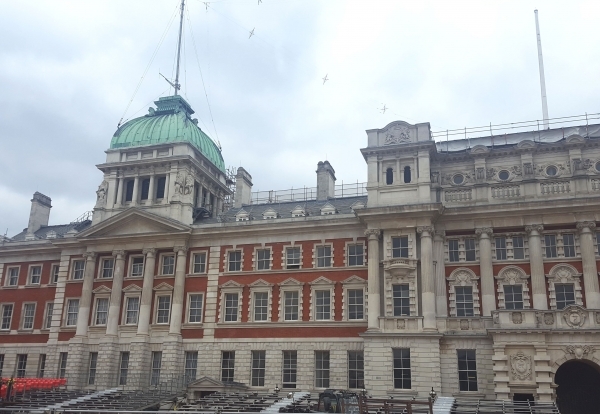 Willmott Dixon will transform 23,000 m² of space at the Old Admiralty into a modern working environment, including upgrading the building services to introduce new mechanical ventilation and environmental controls, plus future proofing space for government offices in the long-term.